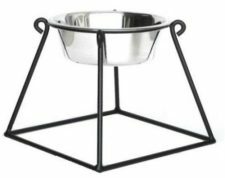 Proper alignment of your dog’s feeder with his height ensures that your dog eats at a more natural level. 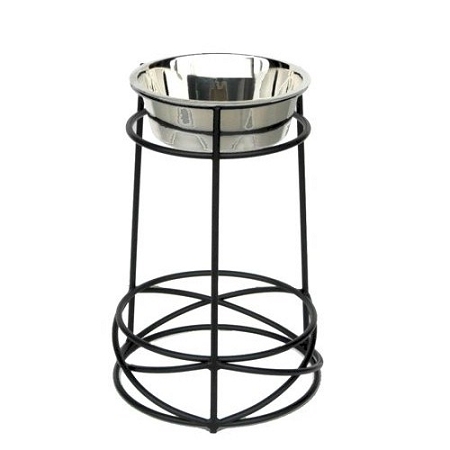 This minimizes unhealthy strain on his body and aids digestion. 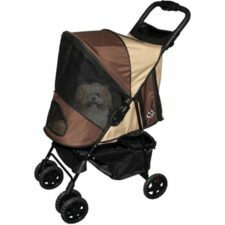 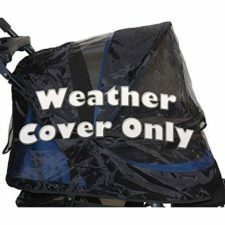 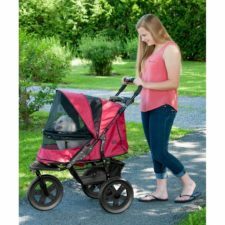 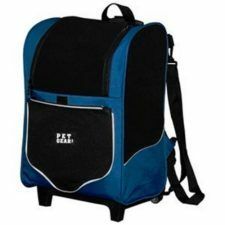 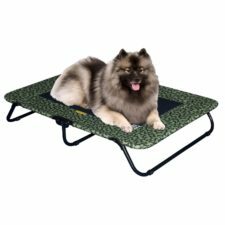 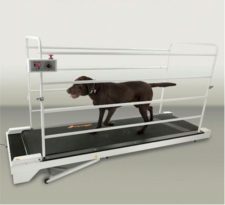 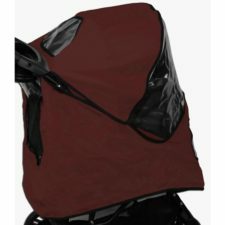 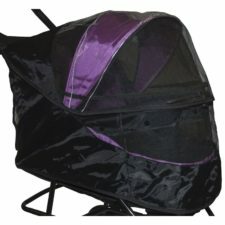 Ideal for larger breeds or senior dogs with medical conditions like arthritis. 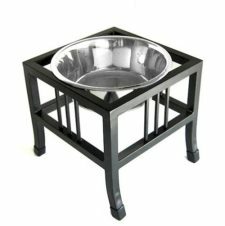 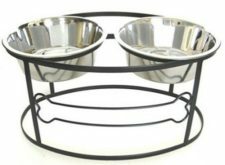 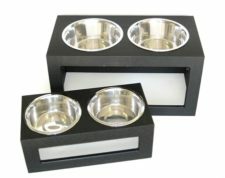 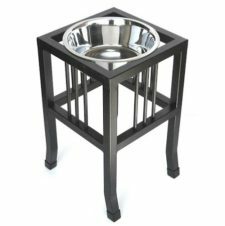 One of;our most popular raised dog bowls, the Tall Mesh Elevated Dog Bowl features an elegant;cross pattern, with non-skid plastic tips on legs.